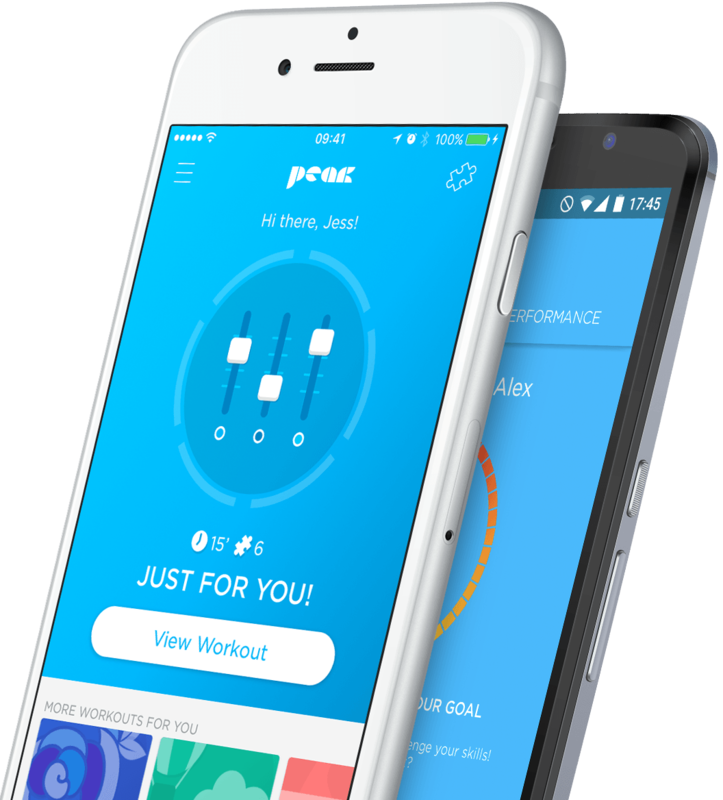 Discover what you can do with Peak, the number 1 app to challenge your brain. Push your cognitive skills, train harder and use your time better with fun, stimulating games and workouts. Fun, easy and now with the latest update better overview over the process. Has really helped improve my focus and mental agility and would recommend to people of all ages! 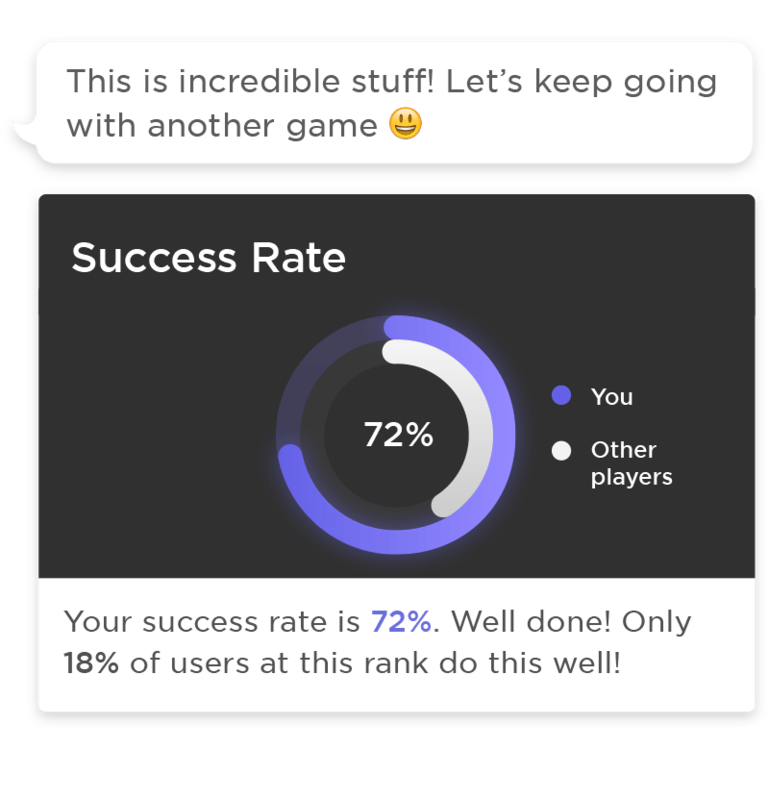 It's a really fun game that makes you want to try harder than your last result in a game. The games are well designed and much fun to play. I look forward to each day's selection of challenges. Great app for keeping you on your toes. Cleverly formulated games to push you and test your agility. The games are fun and challenging, and also incredibly addictive. It's definitely worth the download! Our games are designed to push you hard with short, intense workouts designed around your life. 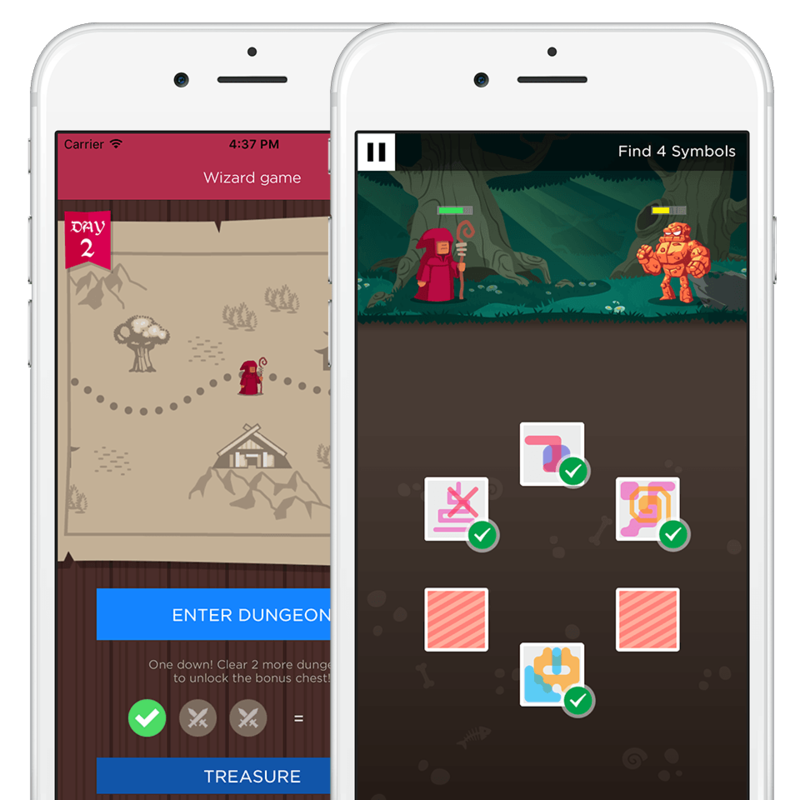 Challenge the skills that matter to you most with games that test your Focus, Memory, Problem Solving, Mental Agility and more. Meet Coach, your Personal Trainer in Peak. Everyone is different and Coach is here to help you reach your Peak goals. Coach will challenge you with new workouts, track your progress and show you where and how you can improve, keeping you motivated and pushing you further. We love games at Peak and we are passionate about research too. We work with scientists studying the impact of video games from Cambridge, Yale, UCL and King’s College London and we bring our customers games built using this research. 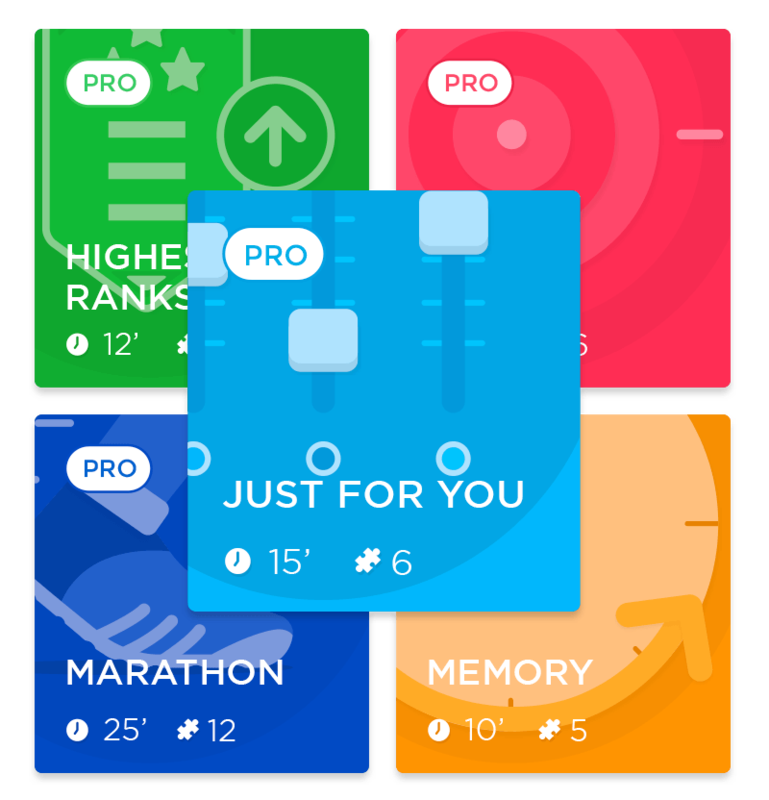 Unlock the full potential of Peak with Pro and get dozens of tailored workouts, insightful analysis of your performance to help you go further, and access to the complete catalogue of more than 40 games and activities. Our Advanced Training Programmes are the next step in cognitive exercise. 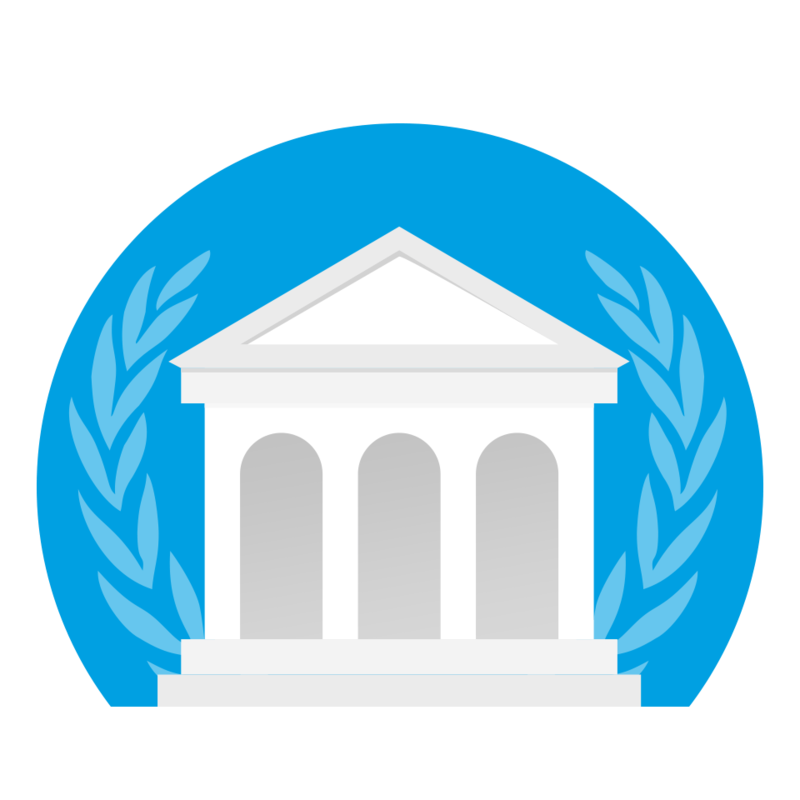 We’ve partnered with scientists from leading institutions including Yale and Cambridge to provide you with training programmes that challenge very specific skills, like memory and attention. These programmes are more focused but the effort is worth it.